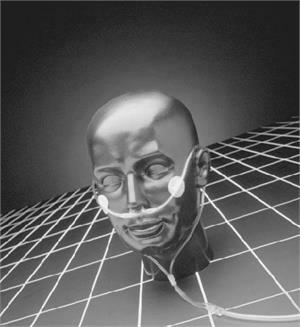 Tender Grip® Adult Skin Fixation System is a unique skin fixation system designed to hold the cannula head tubing and facepiece in position. It is easy to apply, allows the skin to breathe, holds securely and leaves the fixed object clean, without messy residue, and permeable to heat and humidity. Leaves no messy adhesive residue on skin or tubing. Easily applied, contours to the skin. Closure is simple to engage. Allows for limited tubing adjustment. Permeable to heat and humidity. Holds securely without adhesion loss. 1 pair per pack, sold by the pack.